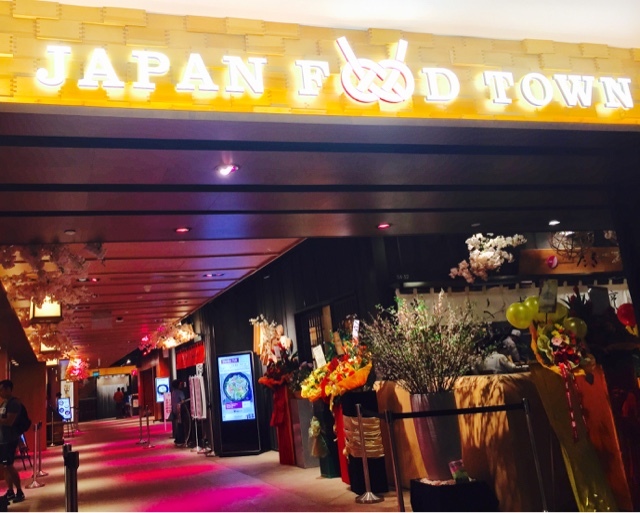 Hokkaido Izakaya at Japan Town Hall in Wisma - Fresh produce from Hokkaido! 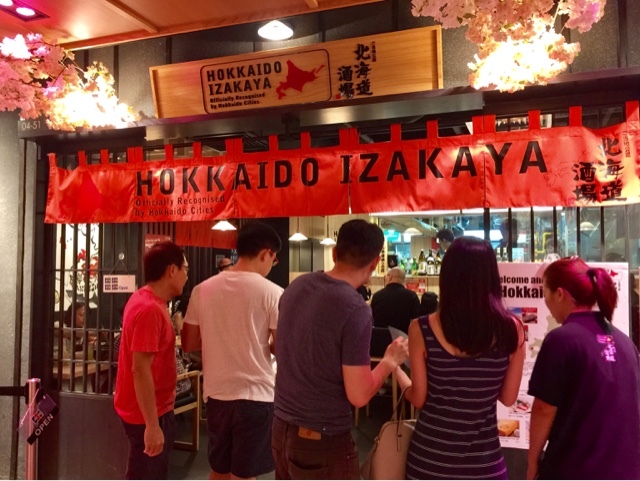 I have eaten at many restaurants serving delicious Japanese cuisine but none of them has given me the feel that I was in Japan until I stumbled upon Hokkaido Izakaya in Japan Town Hall in Wisma. Years ago, I went to Tokyo. 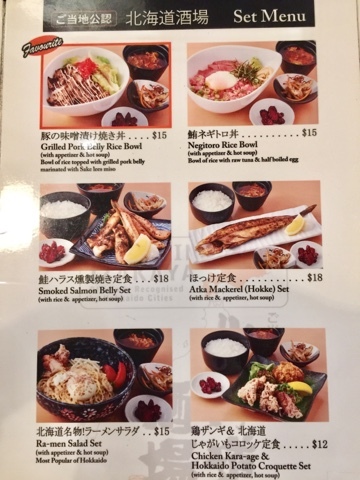 After I have returned to Singapore, even Sushi Tei pales in comparison to what I have eaten in any Tokyo restaurants. The restaurant was full house. 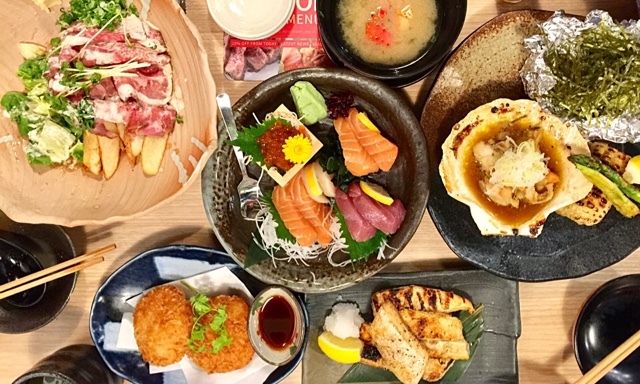 If you are thinking of dining at Japan Town Hall, I highly recommend Hokkaido Izakaya. 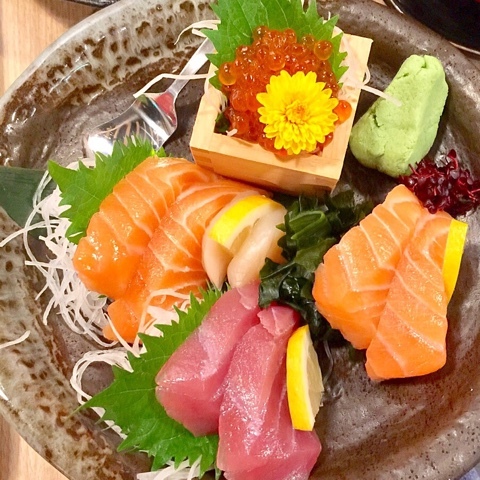 The types of sashimi to choose from depends on the stock availability from Japan. In the picture, you can only see 4 kinds because I have opted to have more salmon sashimi instead of Ika (Squid). The sashimi were so fresh and SWEET that I managed to finish the entire plate on my own easily. Usually, after 3 slices, I would feel like giving up. The only drawback for me was the fact that they were cut too thick. 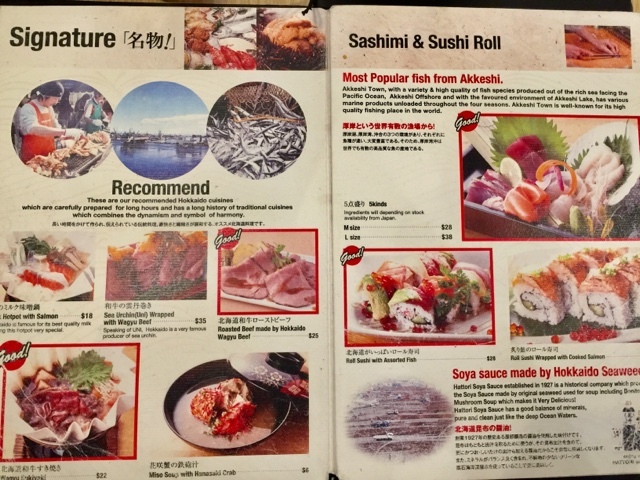 From the picture, you could tell that each sashimi could have easily been sliced into 2 in other Japanese restaurants. Even though the sashimi were thick, I enjoyed it so much that I was in sashimi paradise. Writing about it now makes me want to go back and try the Ika as well. The tuna reminded me of the ones I tried in Tokyo - no weird, smelly smell. 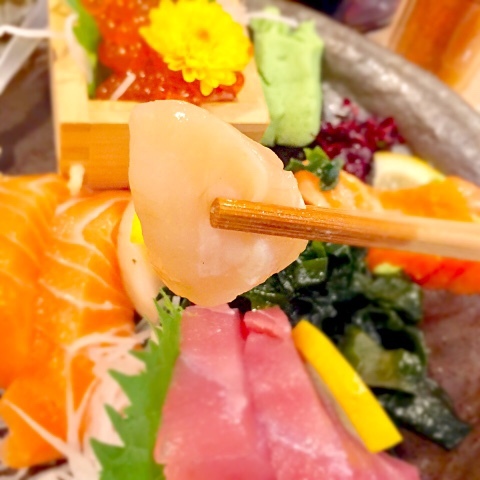 The scallop was the sweetest sashimi I have ever tasted. I especially love the inclusion of Ikura roe to go with my sashimi. The roe complimented the sashimi, wasabi and soya sauce very well. 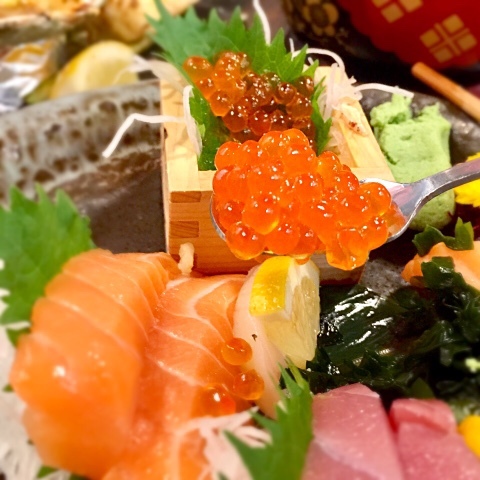 The sensation of roe popping and fresh sashimi was oishii. 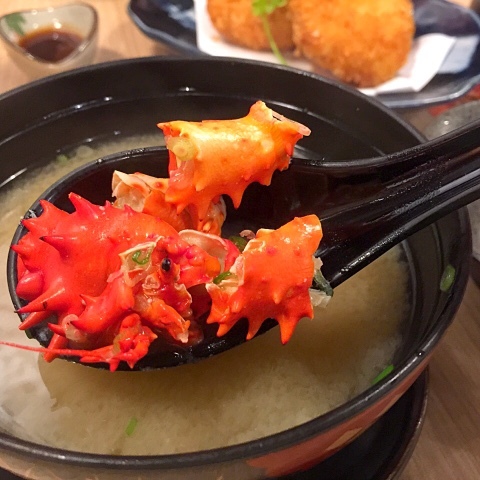 The miso soup with Hanasaki crab is one of the Signature dishes. 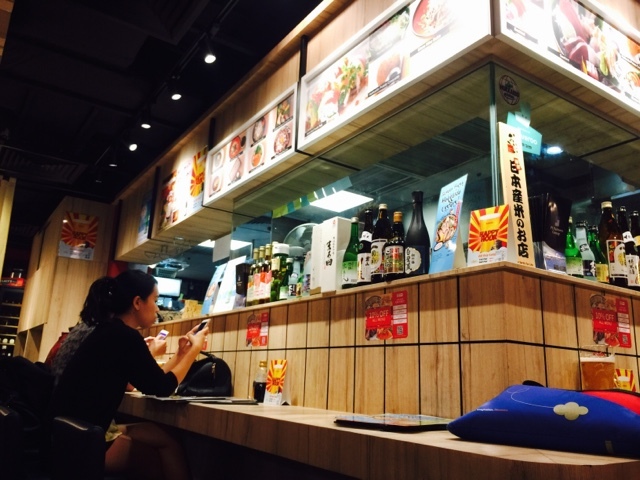 If you are craving for a warm bowl of soup, this is a must try since it is reasonably priced. The taste of the crab was evident in the miso soup. It came with a metal spatula but there was not much meat to dig. 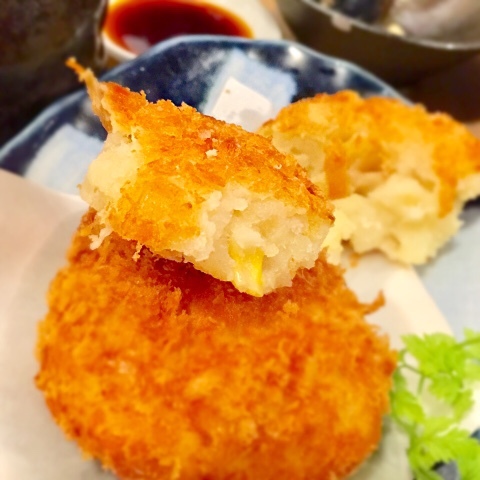 If you are a potato croquette lover like me, this is also a must try! They were deep fried to perfection. The potatoes used were of very high quality. I especially enjoyed the corn in the potatoes. The corn was sweet and complimented the taste of creamy, smooth potatoes very well. 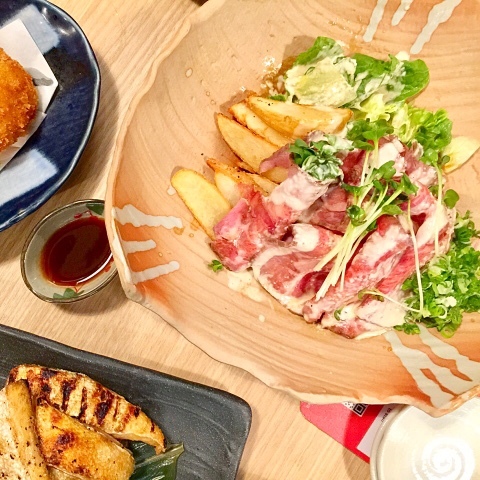 The Wagyu Roasted Beef is also one of the Signature dishes. 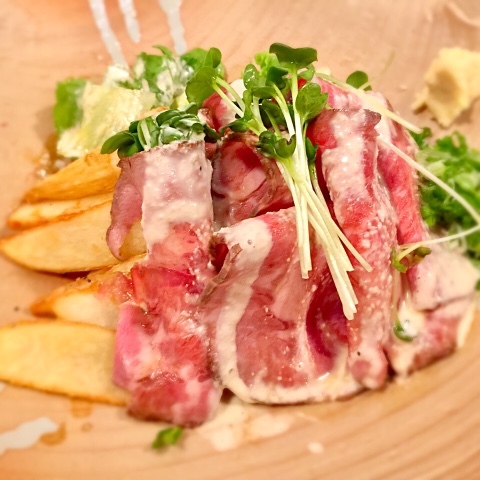 It was the most delicious roasted beef I have ever eaten because it was beefy and extremely tender. Although it looked raw, it tasted fabulous! 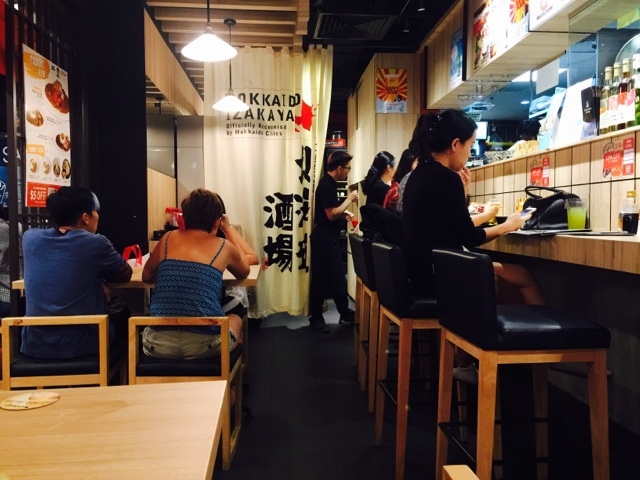 I can't wait to try their Sea Urchin wrapped in Wagyu Beef in future. 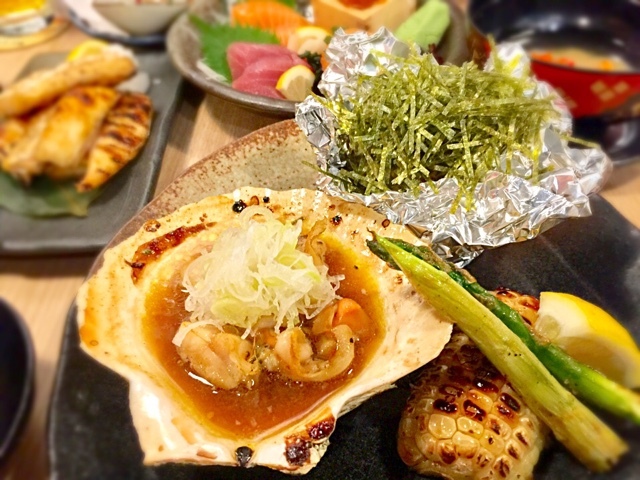 The grilled scallop had been cut into pieces for the diners. I prefer them not to cut it so that the size of the scallop could whet my appetite more. The scallop was perfectly grilled - tender and fresh. The corn was also one of the best tasting corn I have ever eaten. The only drawback for this dish was the price. I found S$25 too steep. 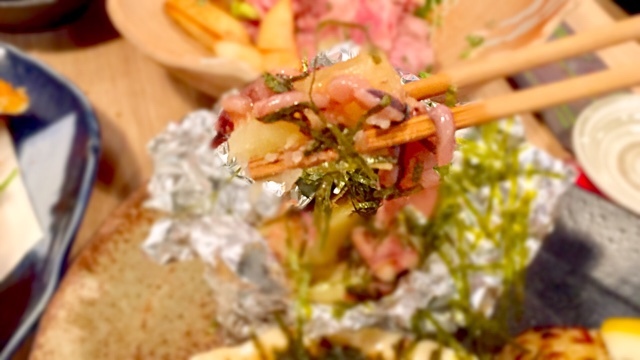 The most enjoyable grilled item was the Grilled Potato with Salted Squid Guts because it was unique and delicious. I loved the combination of salty chewy squid with potato. 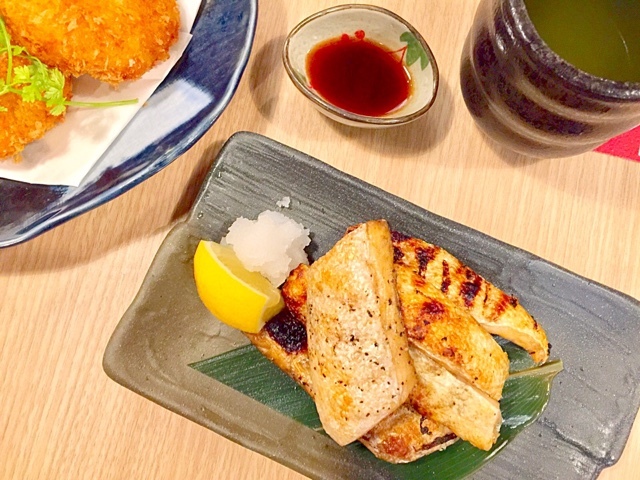 I am a fan of salmon fish head and belly because I love the sensation of salmon fats melting in my mouth. What I loved about this dish was the combination of charred crispy skin and extremely soft salmon meat. 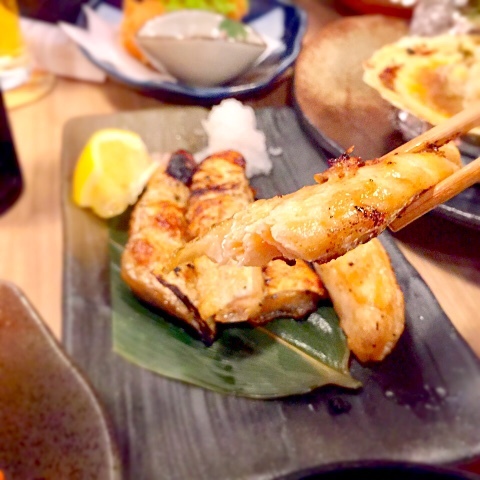 Overall, my experience at Hokkaido Izakaya has been amazing. I miss Japan very much! 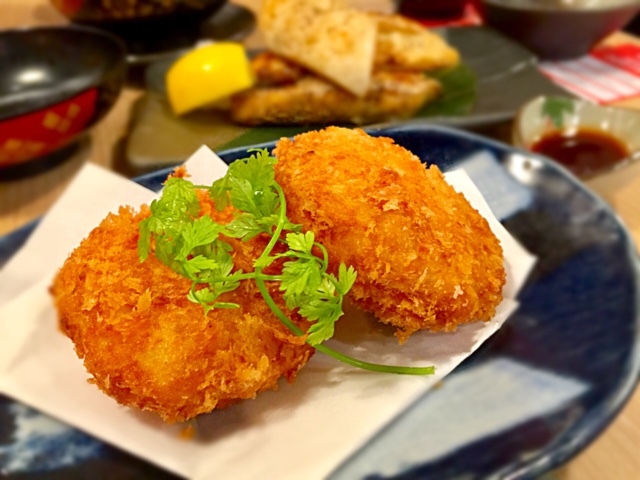 Leave your comments and share with me your experience in other Japanese restaurants on My Sassy Food Blogger FB Page or on my blog. 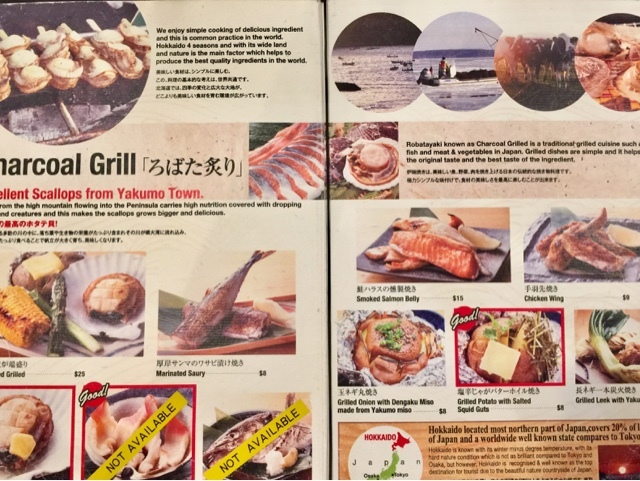 The restaurant has many more interesting dishes to feed their diners. I will definitely be back! 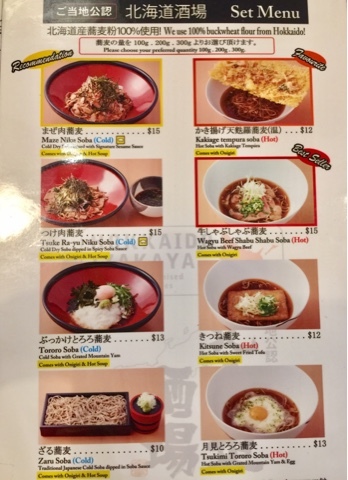 Check out their menu! I like it that the menu states where the produce is from. Don't miss this at Japan Town Hall! In reality, it is brighter.